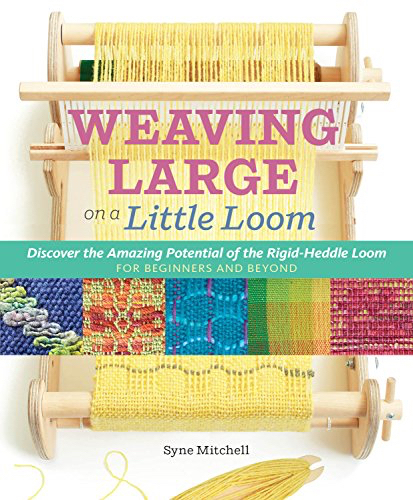 If you think bigger is better when it comes to weaving looms, Syne Mitchell may convince you otherwise if you page through her new book that explores the vast potential of the rigid heddle loom. In her book, “Inventive Weaving on a Little Loom: Discover the Full Potential of the Rigid-Heddle Loom For Beginners and Beyond,” (296 pages, $29.95), Syne covers rigid-heddle weaving from basic supplies and loom setup to simple and complex weave structures. Projects range from scarves and shawls to pillows, bags and washcloths and wall art. 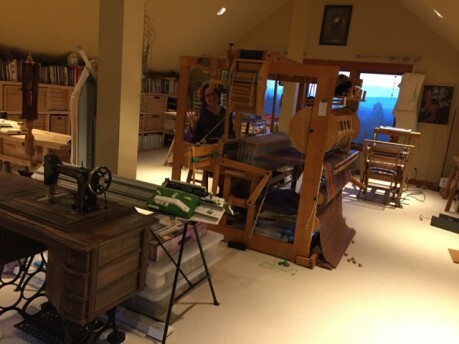 The books is illustrated with step-by-step photography and has something to offer both beginning weavers and veterans looking to test the limits of the smaller, portable looms in their collections. 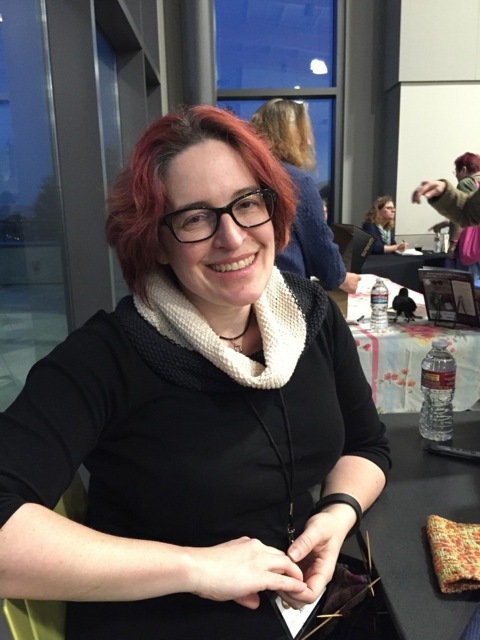 On this episode of the podcast, Syne tells the story behind her new book and details her path to becoming a weaving enthusiast and instructor. So, pour a cup of tea and have a listen before planning an inspiring weaving project of your own. I’m usually to blogging and i seriously appreciate your content material. The article has genuinely peaks my interest. I am going to bookmark your site and keep checking for new information. Hi would you mind sharing which blog platform you’re using? I’m looking to start my own blog soon but I’m having a difficult time selecting to go with Drupal.